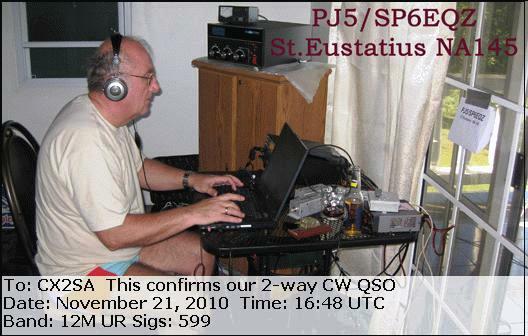 One QSL card for DXCC Entity . 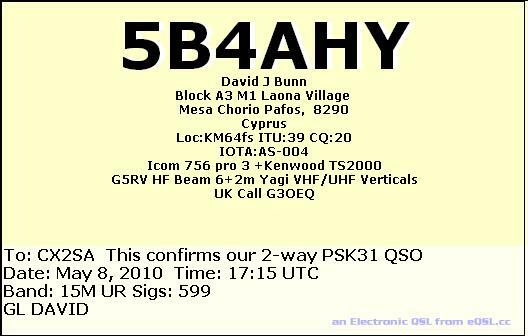 please use ONLY my QSL manager EA5KB. 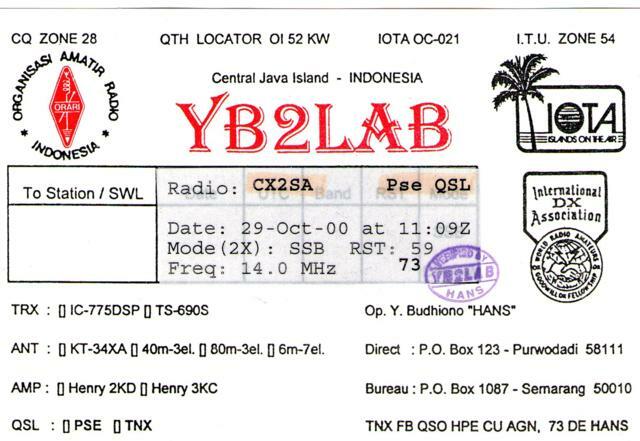 Some Countries today don't exist or has been deleted of DXCC entities list.